Join Glamourpage for Free Today! You are here: Home / adult / Join Glamourpage for Free Today! 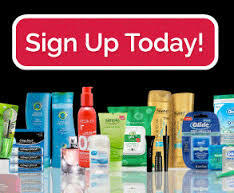 Would you like to start receiving free beauty samples, great coupon and be notified about all sorts of cool beauty giveaways? Then why not join Glamourpage for free today? It’s totally free, so you have nothing to lose!